AllClear Leafguard & Gutter system is manufactured in Australia, using BlueScope Colorbond® Steel. 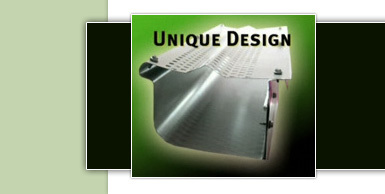 This gutter protection product is only available through AllClear leafguard and Gutter. 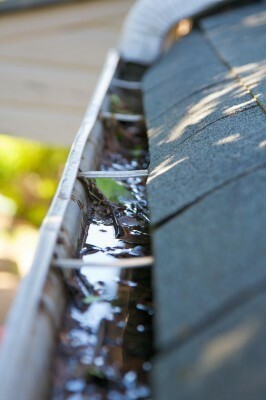 The gutter system is versatile, and will fit any guttering setup. With a resistance to fire rating of ZERO the allclear leafguard and gutter system is a solution to the spreading of fire. Protect your NEW or EXISTING home from fire and flooding. By keeping your gutters clear of leaves, it will stop any overflowing which will cause damage to your home, block drains; it will not be a fire hazard and is an excellent product for ensuring clean flow of water to water tanks. There are 4 different Profiles to suit different roof contours. AllClear Leafguard can be installed before roofs are started as long as spouts and gutters or Colorbond® Fascia is fitted.